At ME High Pressure Cleaning Services we offer HOT water high pressure cleaning for maximum results (5 degrees celsius to 120 degrees celsius). 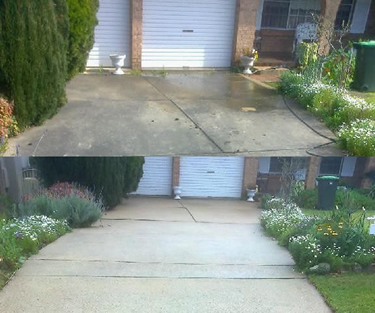 HOT water high pressure cleaning enhances the advantages when cleaning stubborn dirt, algae, mould, mildew, oil and grease giving a fantastic new and clean look to any surface. This uses significantly less or in most cases no detergent or chemicals at all, which is also great for the environment. 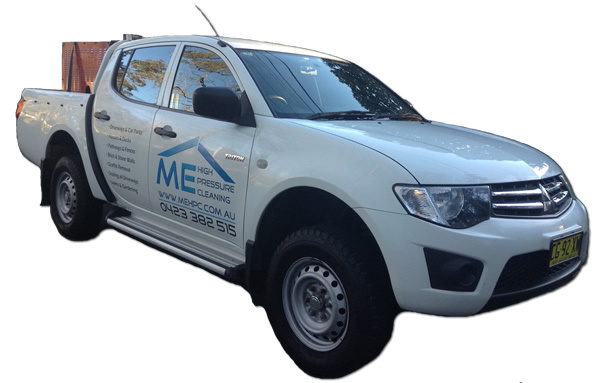 Here at ME High Pressure Cleaning we have the latest advanced equipment in HOT water pressure cleaning allowing us to increase cleaning power resulting in outstanding results every time. 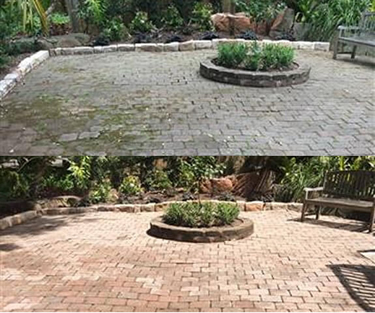 We are able to pressure clean just about anything and everything outdoors. We use hot water because it leaves a much cleaner, fresher and hygienic finish than cold water. 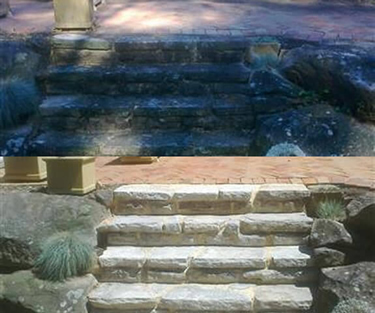 Since starting our business we have been associated with a high level of quality and professionalism. That’s largely because of our concerted effort to deepen the connections we have within the upper and lower north shore community and to continuously improve the personalized services we provide.